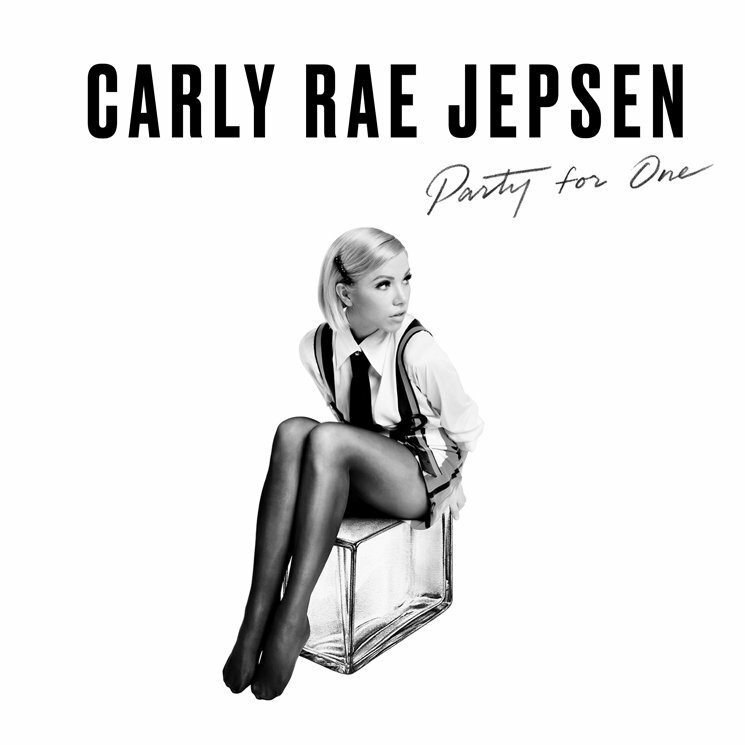 Carly Rae Jepsen beamed back into our hearts last week with “Party for One,” following the sinewy threads of 2015’s E•MO•TION as a self-care rave-up that compositionally traces the monomyth. A simple line builds through the lyrical narrative to a climax that collapses, rising again to lead us out into the night, all for Jepsen to nearly wink herself blind while singing “back on my beat.” It’s a reliable pop bonbon, deceptively fluid but still crafted from pure cane sugar. “Party for One” sticks in my mind by the nature of popular music, but also as a fitting metaphor for the recent single-player release of online head-to-head abacus-simulator Gwent: The Witcher Card Game, known as Thronebreaker: The Witcher Tales (never let an opportunity for a subtitle to give up the buttered side of your bread). 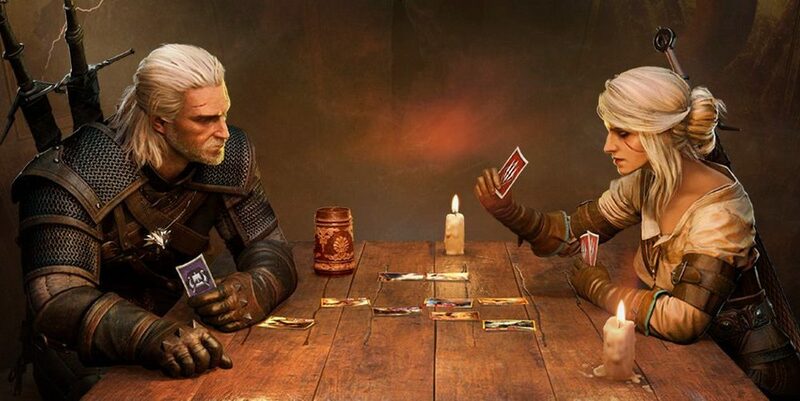 This is a standalone, primarily offline affair built from the card game originally invented for The Witcher 3, but if crushing rando merchants to claim their cards is your primary affiliation with Gwent, you may be surprised how much has changed. While much of the Gwent in Thronebreaker is still about two commanders unleashing their forces towards each other on the field of battle, this game also boasts many puzzle-based scenarios; special scenarios where you are usually tasked to play your cards in a fairly specific way. The game is clearly teaching you about the truly janky and satisfying algebraic combos and card interactions to be deployed against the AI opponents that you face in slightly more traditional matches, and like the most sneaky teachers and pedagogies, it works. More than one victory is to be had based purely on previous lessons, tricking you into waxing a car Karate Kid-style (or rather, to destroy falling boulders, defeat deranged cows, obliterate ghouls, etc.) in order to better understand the possibilities of chaining orders, loyal benefits, reviving cards from the graveyard, and many other effects used to maximizing a cascade of pain. Like the lessons of our youth, some of these skills can be hard-won. Many of the puzzles might seem less like discovering an intended solution so much as sticking with some trial-and-error until the intended mathematical alignment reveals itself. Thronebreaker is very generous in this regard, allowing players to instantly restart a failed attempt without much muck in between. This arrangement was refreshingly prescient, especially as this player in particular is accustomed to barreling crown-first into puzzles without much methodic forethought. As such I often found myself not really thinking through the intended formula so much as grinding card out combinations until I whittled my way to the intended truth. This “strategy” leaves much appreciation for instant restarts. Gwent itself was already rather delightful, and Thronebreaker’s single-player-focused puzzles and AI battles allow a lot of breathing room for crunchy players looking to min-max their deck potential and execution, and those like me who crash in and hope for the best but are also wary of playing one-on-one online games. These systems are lovingly dressed in a narrative of royal conflict, kingdoms at war in an often cruel but sometimes kind world. The cloth remains the same, with resonant Witcher 3 vibes in voice acting, musical flourishes and high-falutin’ fantasy aesthetics throughout Thronebreaker’s narrative. Because the trappings are so saturated, it’s somewhat grating that there’s so much time spent hunting and pecking throughout a lush but interactively lackluster overworld. My fingers ache from clicking for piecemeal resources when all I really want to do is play Gwent and work my way through the tale. Perhaps this might have been more concisely woven without the gamery busybody wandering, the camp-building and several skill trees beyond even the assembly of cards and decks. This is not something I say often or lightly, but I wish this had been more of a visual novel interspersed with cards rather than an attempt to RPG-ify a Gwent-based narrative. The story itself is grand, full of that same thorny morality, compelling characters, and quick decisions made with a sliver of the facts that The Witcher is known for. Thronebreaker will comment on your in-game decisions, whose impact may not be felt for hours, and regularly reminds you that a crowned head sits atop a kinked neck, which is to say that power ain’t easy. I’m a little suspect of this kind of storytelling still, tricking the player into a belief of freedom only to make every choice a needleprick of punishment, but it’s a small quibble. 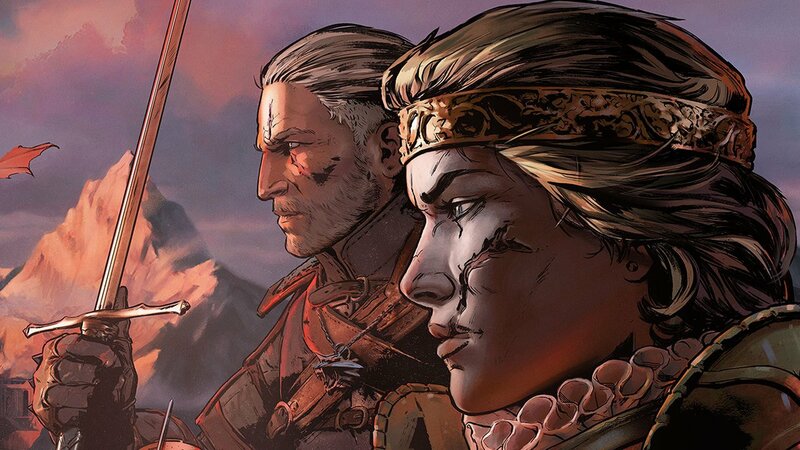 Though Thronebreaker didn’t present itself as a vast expanse of player agency, I do wish more games in its position would allow itself to tell a story without trying to trick me into believing I was a co-author. Thronebreaker is ultimately a well-tailored solo tutorial for the online multiplayer Gwent, distilling the increasingly layered strategies into individually gnarly puzzles and battles. 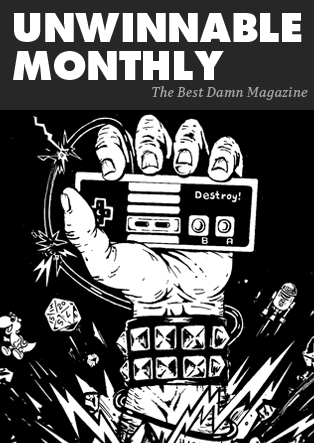 While many of the narrative beats trod a packed trail, especially in today’s Game of Thrones-soaked raw medieval fantasy fervor, the world is still quite juicy. If only it would trust me to follow along while playing Gwent and ask for less Where’s Waldo-esque hunting for trees and gold, but that’s a small quibble. Eventually the party ends, but at that point you’re ready for the power to go out and force you downstairs to meet your neighbors as in Jepsen’s video, hungry for multiplayer face-offs before you even knew it’s what you wanted.